Leveraging on our rich industry experience, we are bracketed among the eminent Manufacturers and Suppliers of Multicolor Red Granite Stones from Rajasthan. 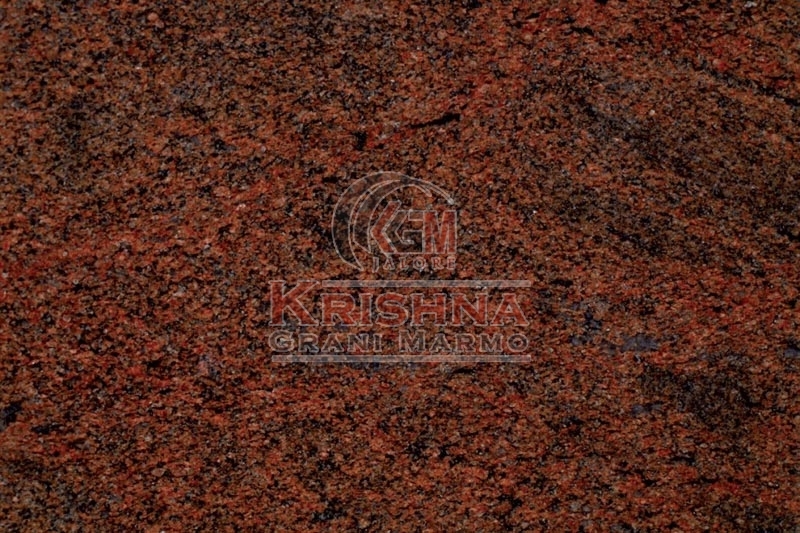 The Multicolor Red Granite Stones offered by us are highly appreciated for their fine polish and stain resistance. Rigorous quality-tests ensure that only defect-free Multicolor Red Granite Stones reach the buyers. Bulk orders of the Stones are delivered by us within the stipulated time.